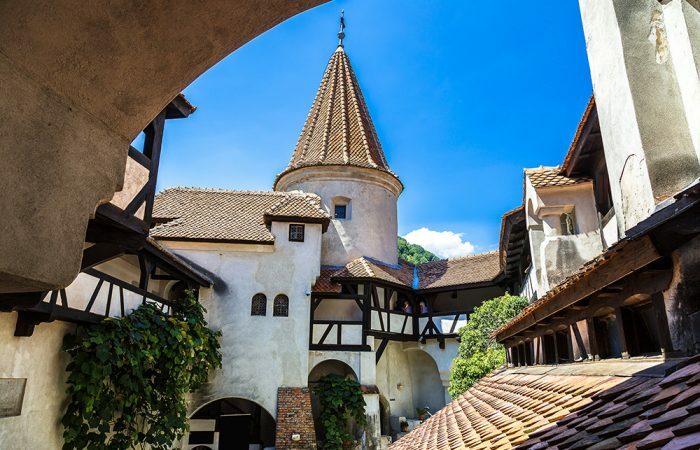 Bran Castle is located in the heart of Romania, at the border between Transylvania and Wallachia regions. 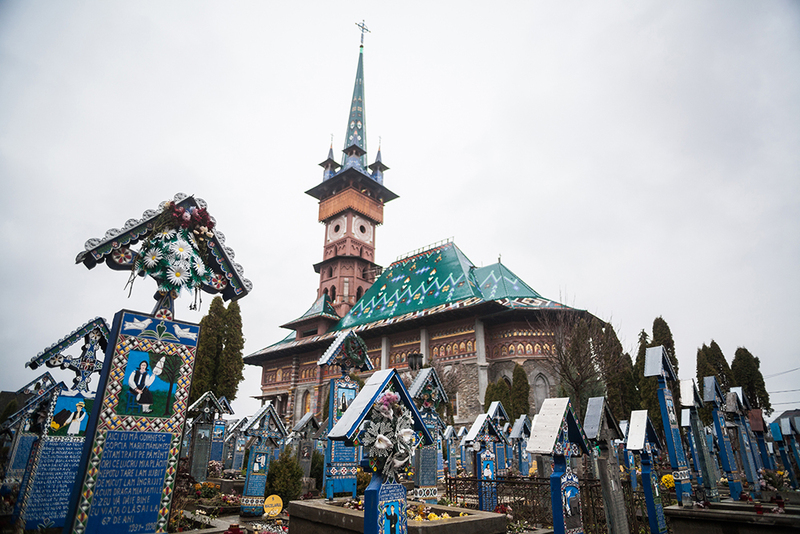 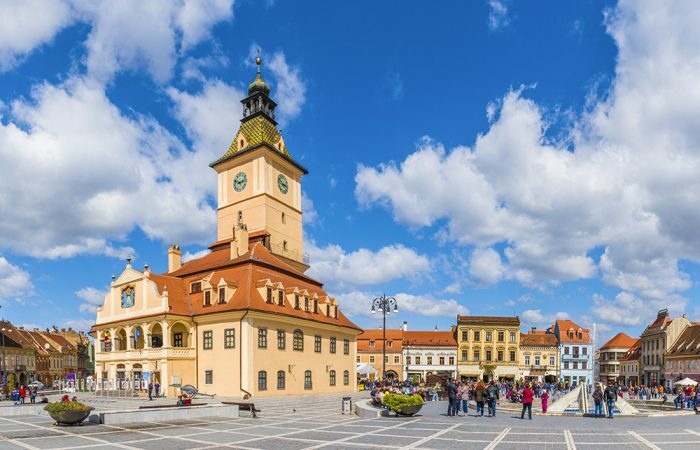 It is about 30 km south from the city of Brasov, in the village of Bran. The medieval castle of Bran is worldwide known as the residence of Dracula (Bram Stoker’s character which was supposedly inspired by Vlad the Impaler, the Romanian ruler of Wallachia). 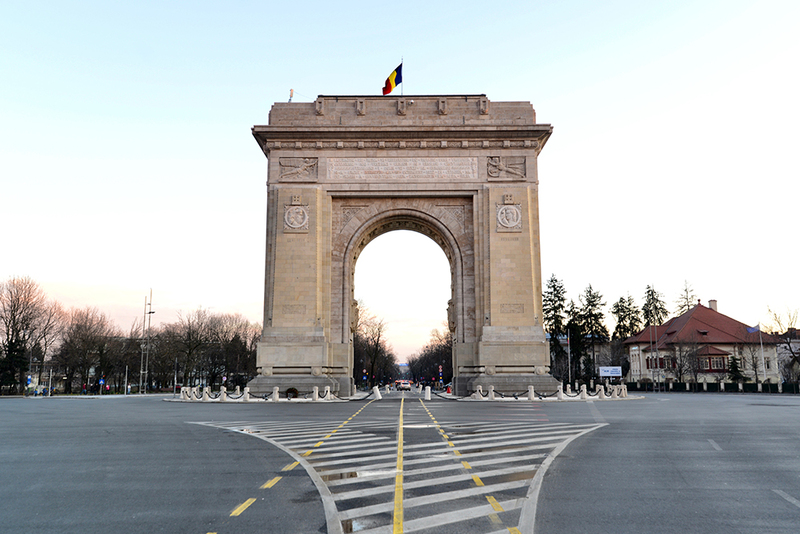 However its history is far more interesting than the myth. Bran Castle has had different owners along centuries and it was even a royal residence. 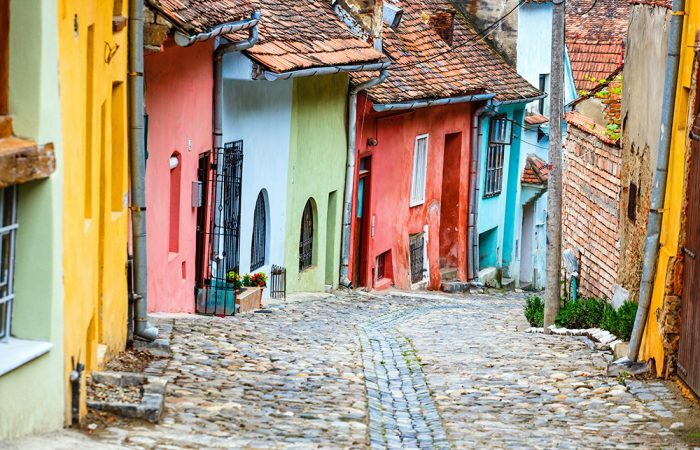 Situated on the Târnava Mare River, in Transylvania, the formerly Saxon city of Sighisoara is one of the region’s most beautiful cities. 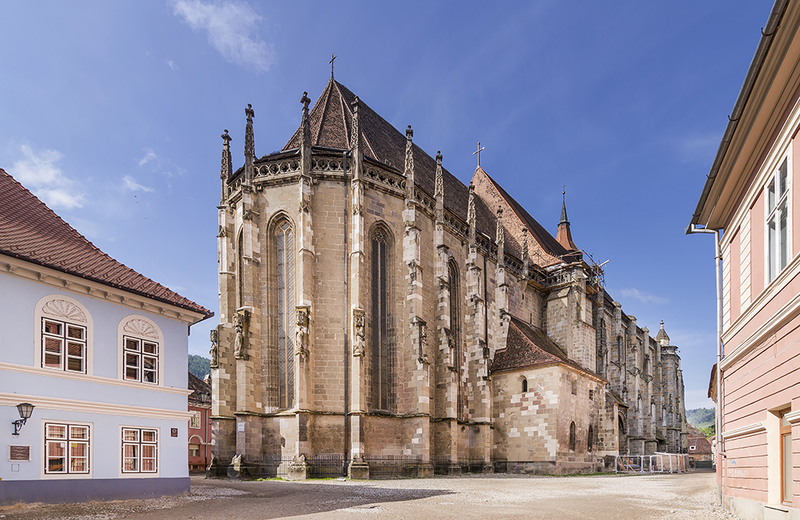 Consisting of an upper and a lower-city, the upper-city is actually a castle, sitting on a 72m high peak. Sighisoara appears on the UNESCO World Heritage List. It is one of the most impressive medieval fortified cities in Europe and one of the few still inhabited medieval fortresses in the world. 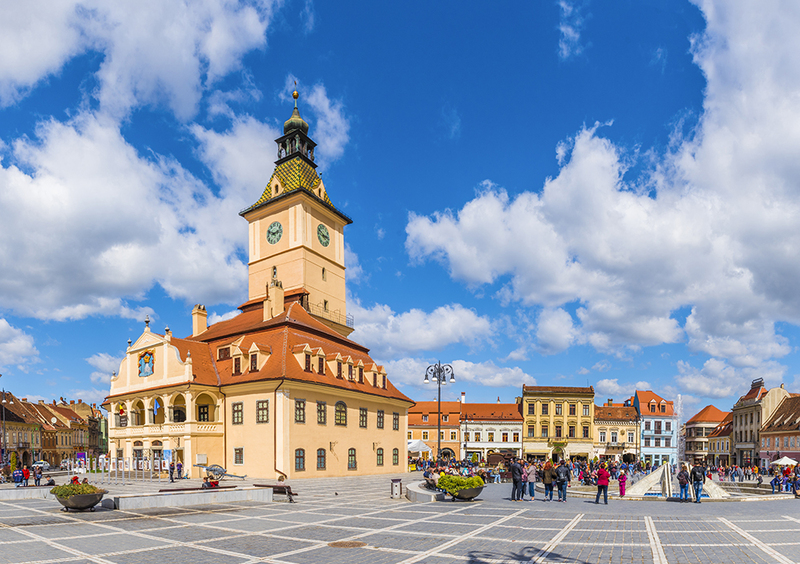 Its main attraction is the Clock Tower, built in 1556. 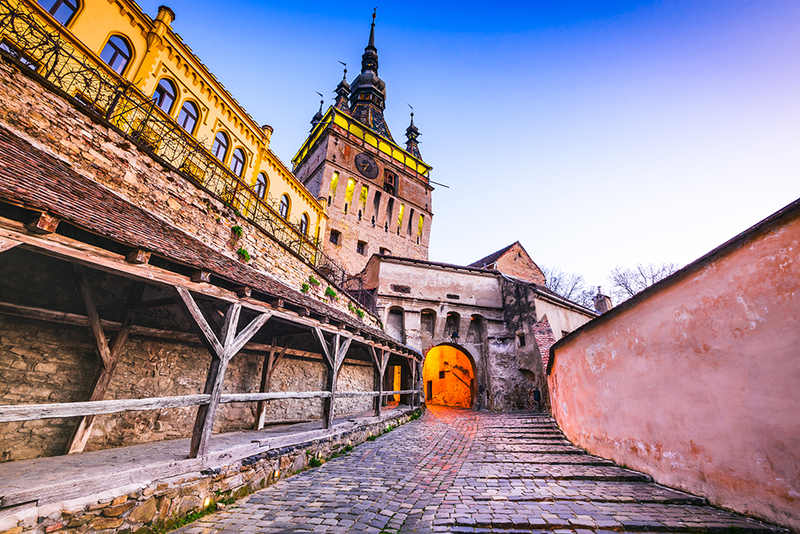 The House of Vlad Tepes (the Impaler) is another tourist attraction, nowadays a restaurant. 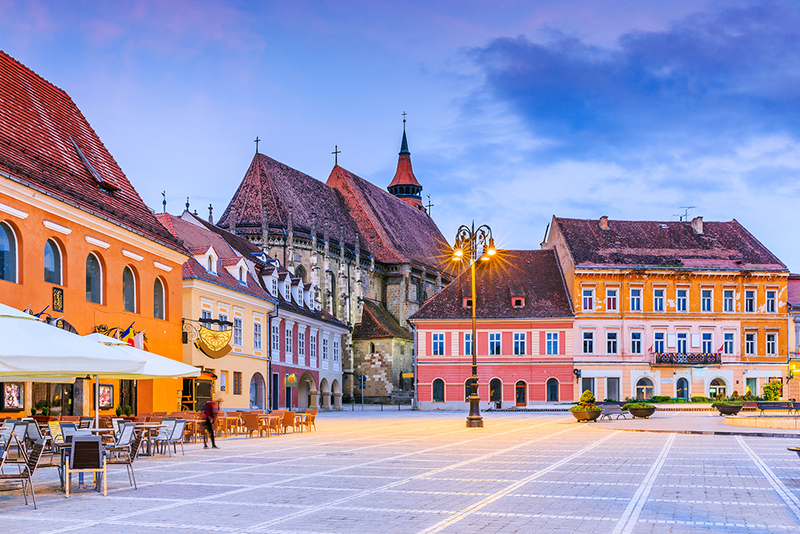 In the central square stands the Old Town Hall (1420), now home to Brasov’s History Museum, while the southeast corner is dominated by the town’s most famous landmark, the Black Church. 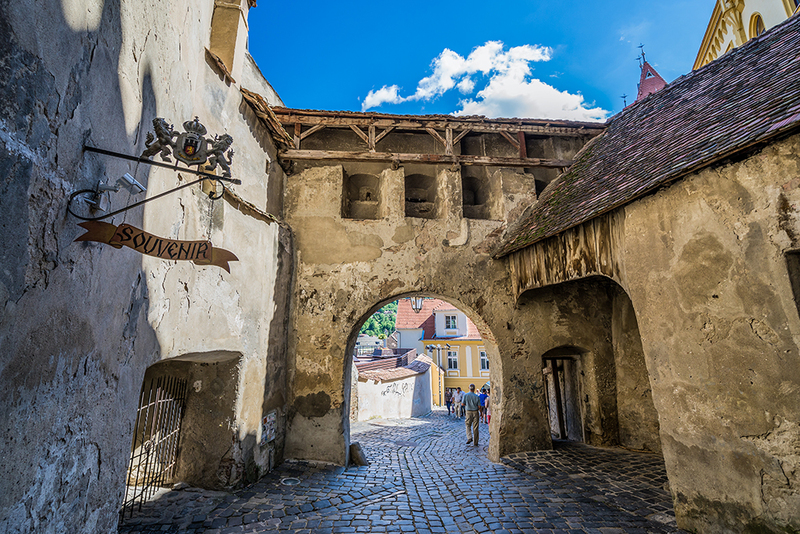 In Brasov you can walk on the narrowest street in Romania (the Rope street) and admire Catherine’s Gate and the city walls and bastions. 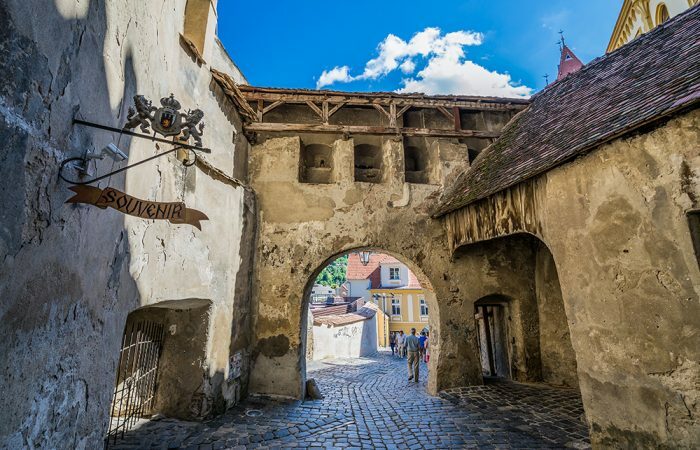 Sighisoara City tour. 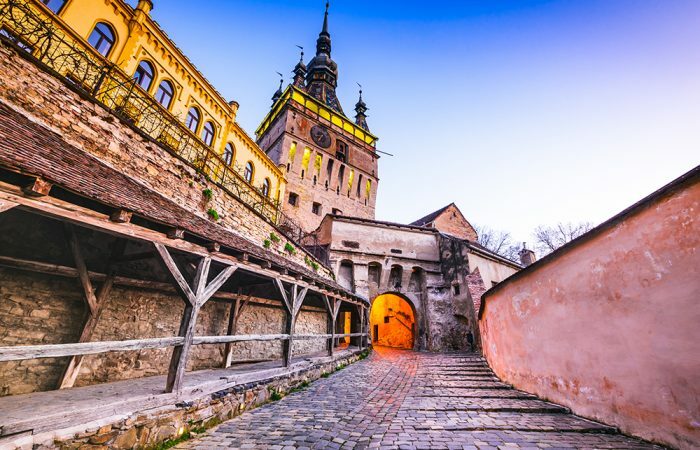 Tourist attractions: The Clock Tower, The House of Vlad Tepes (the Impaler). 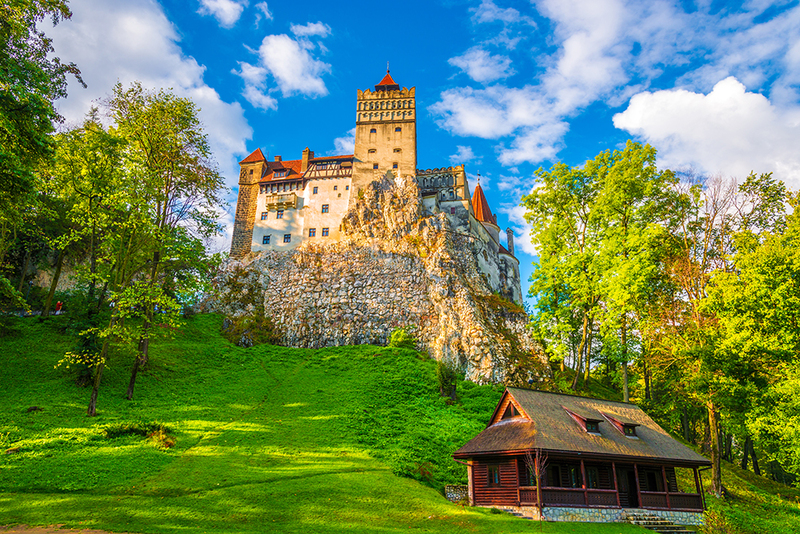 Dinner at Dracula’s restaurant. 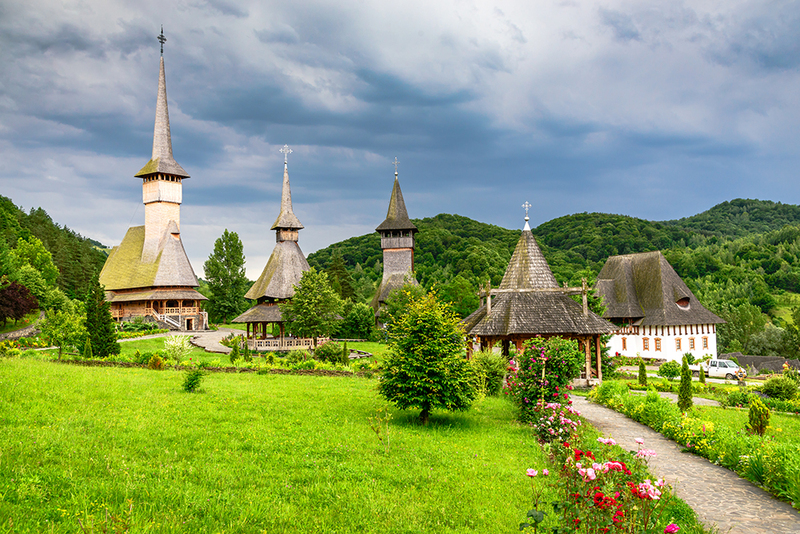 Tourist attractions: Sinaia Monastery, The Peles Castle. 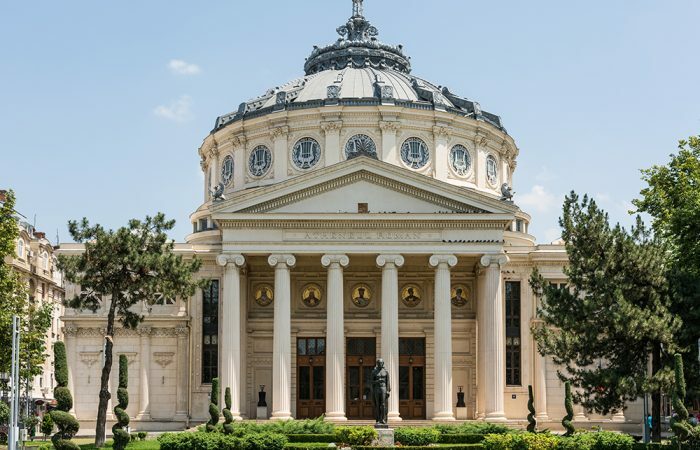 We will arrive in Bucharest in the evening.